Simply Theatre was created in 2005 by Jenna Melling & Thomas Grafton, to both fulfill and increase the demand for quality English theatrical entertainment and education in Switzerland. To achieve this, the company is divided into two areas; Simply Theatre Academy and Simply Theatre Productions. 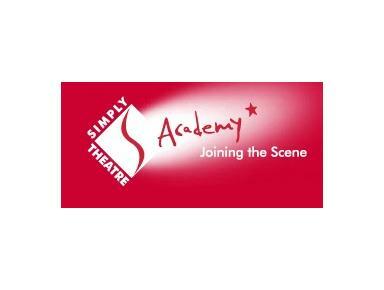 Simply Theatre Academy aims to provide quality theatre education in English for all ages and abilities. The Academy first opened its doors in September 2005 and was an immediate hit with all of its students. Over the past few years the Academy has continued to grow and now offers courses and workshops in a variety of venues throughout Switzerland, with its main Academy site based in Tannay, Geneva. The Academy Director is Jenna Melling.